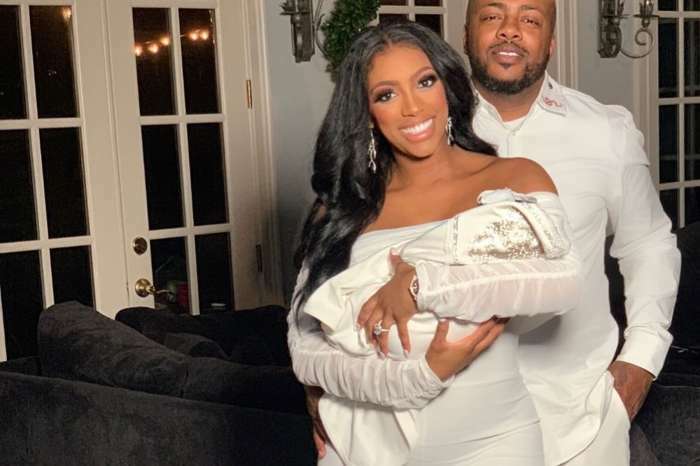 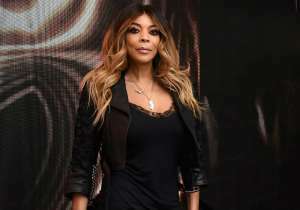 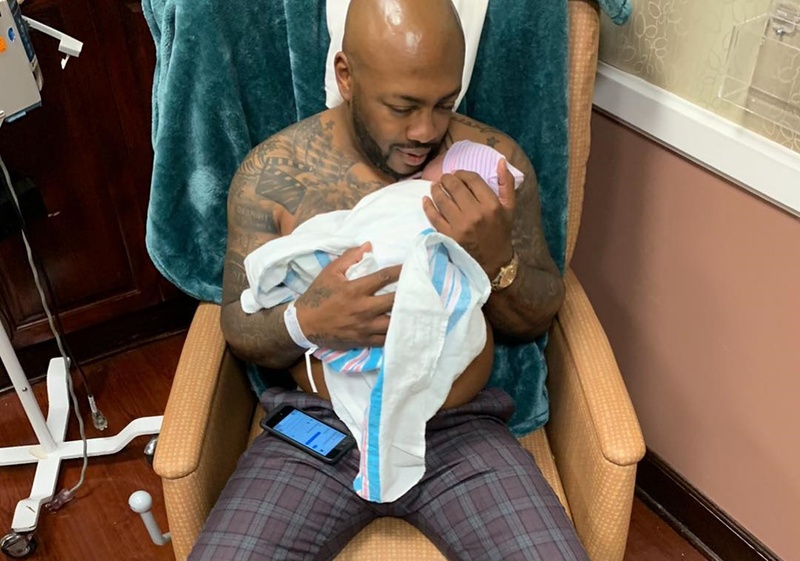 TV star Porsha Williams has finally shared the first-full-face picture where Pilar Jhena McKinley, also known as baby PJ, is visible and she is beyond stunning. 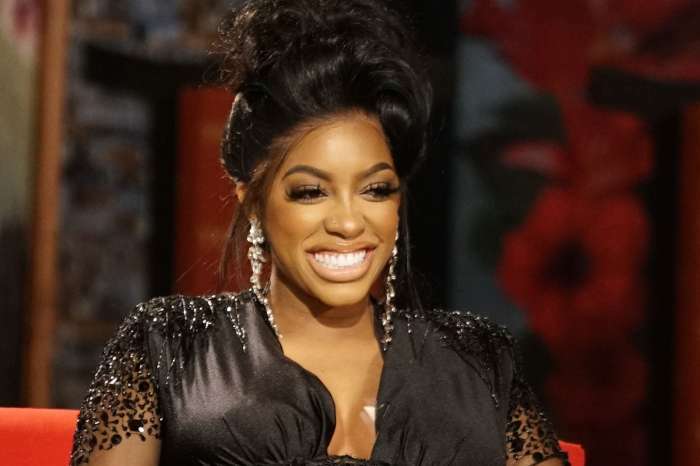 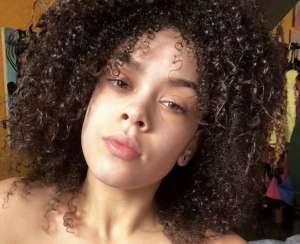 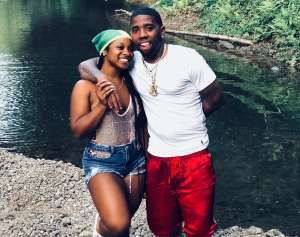 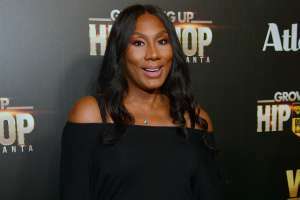 The Real Housewives of Atlanta star has launched an official Instagram page for her daughter whom she shares with fiancé Dennis McKinley. 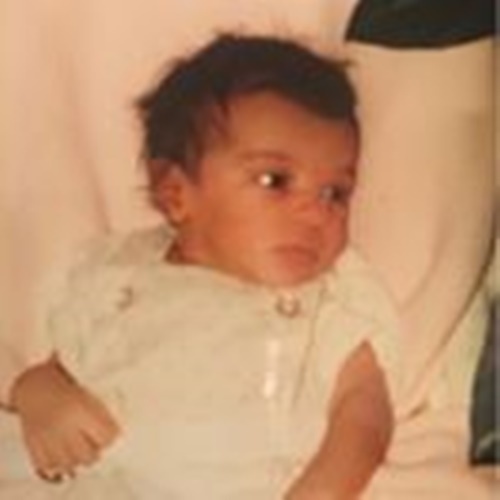 She also posted a snap where baby PJ is being held by her dad Dennis and another where she is with her granny. 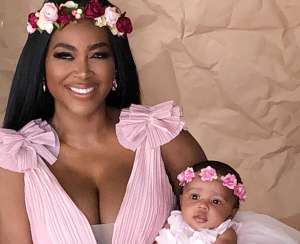 Do you think the baby will give Porsha more clout on RHOA?